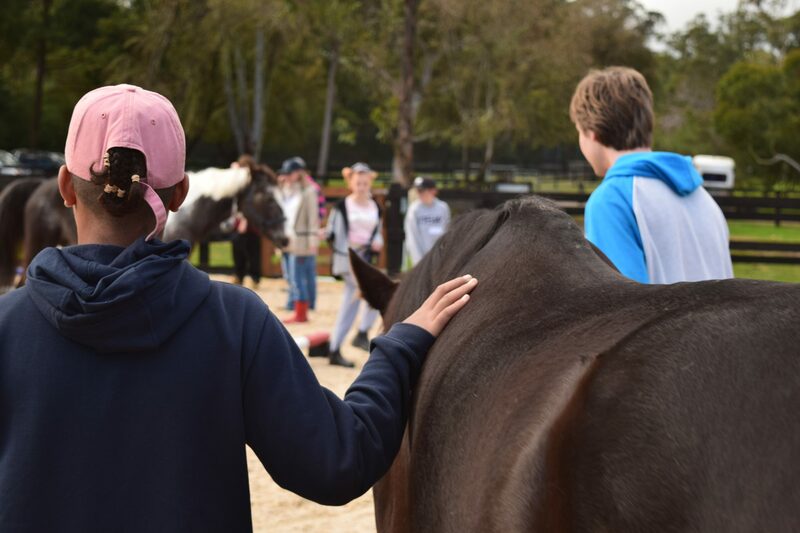 Horses understand how to differentiate between potentially threatening behaviour and a calm and assertive nature. 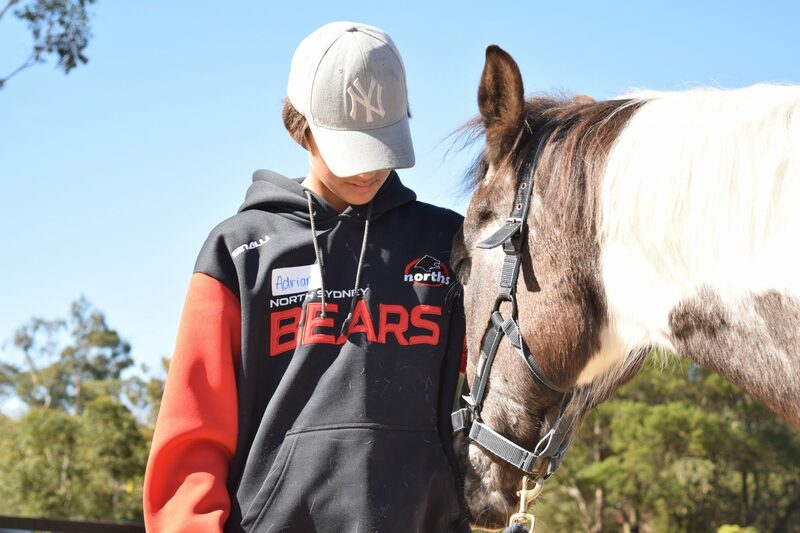 Children and young people who have the chance to work with our youth development programs are able to learn how to modify their behaviour through sets of exercises that will remain with them for the rest of their lives. This type of teaching cannot be delivered in a classroom. 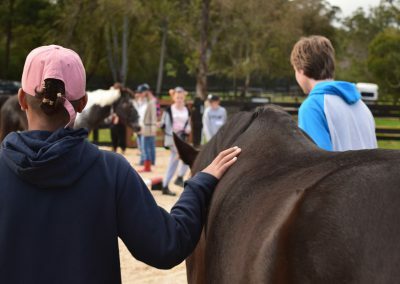 It is the experience of being in close contact with horses that has the most effect on young people. 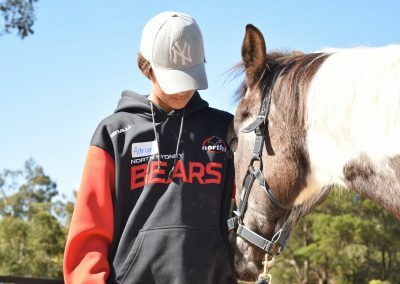 By emphasising self-responsibility, our interactive learning programs provide young people the opportunity to develop self-reliance, self-confidence, and increased self-esteem. We believe early intervention provides the best opportunity for young people to be well prepared for lifelong, continued learning.